I began to feel myself crying. And just a little over 6 weeks since my own father’s passing, I became teary over someone I did not know personally, although in some respects Steve Jobs was in my life as much if not more than maybe even my father. 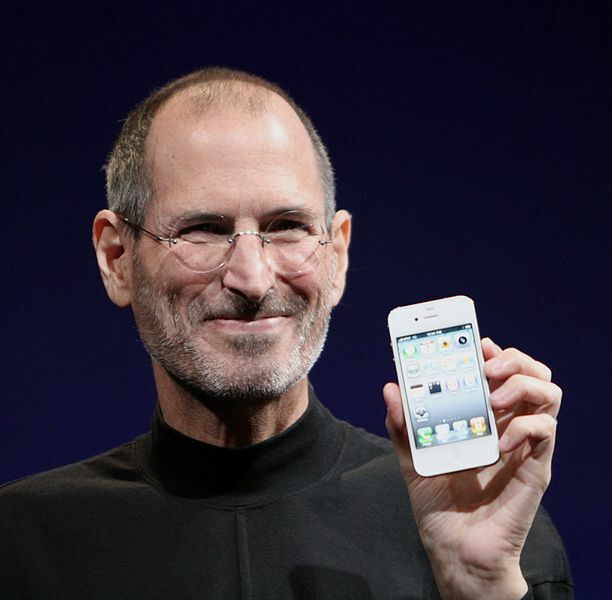 Steve Jobs had really become a kind of patriarch of modern life, it was really he that was Apple: completely synonymous. Even I, who is now typing this Post on a Windows 7 computer, who does not personally own any ‘i’ anything am affected daily by the new world that Steve Jobs created. Every modern computer device that is not Apple evokes the Apple design and concept. My next phone may be an iPhone, but what about the phone after that? Will Apple still have the vision with out the patriarch?